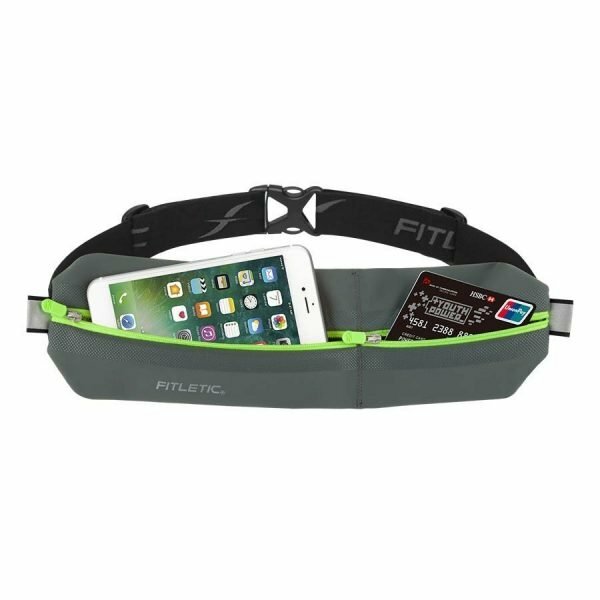 Fitletic’s uniquely customized fitness gear adapts to any workout routine. 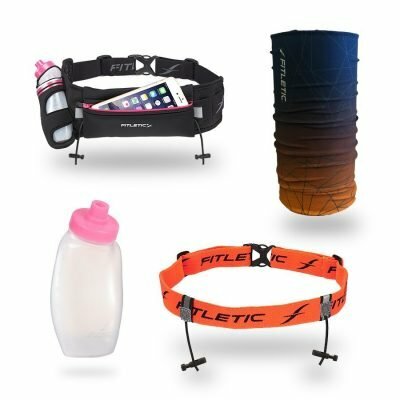 Maybe you’re looking for workout accessories for bikes, or perhaps you want a greater selection of fitness gear for women. 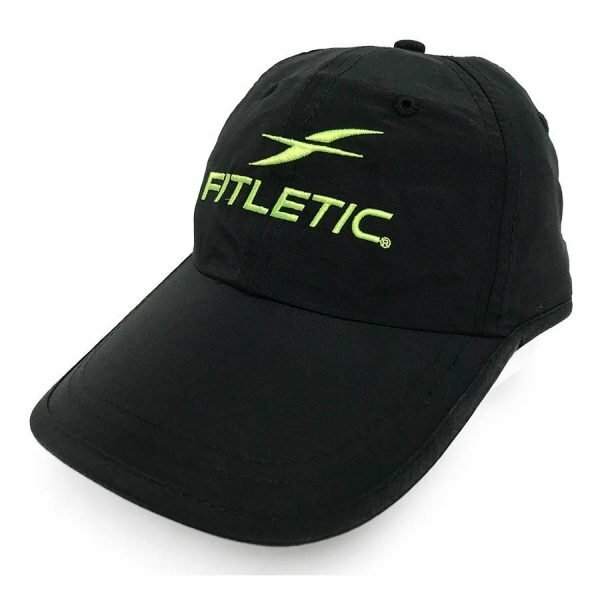 Our wide range of styles serves athletes of all levels to eliminate distractions and focus on their goals for a happy and healthy lifestyle. 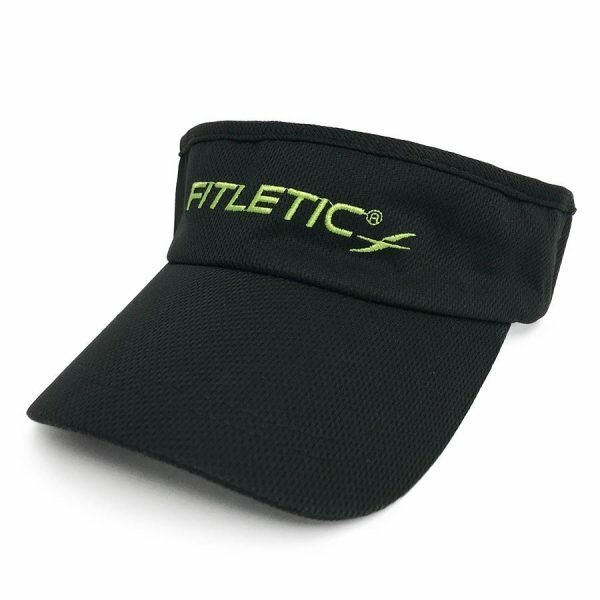 Fitletic’s visors and athletic headbands are the perfect sport and gym workout accessories. 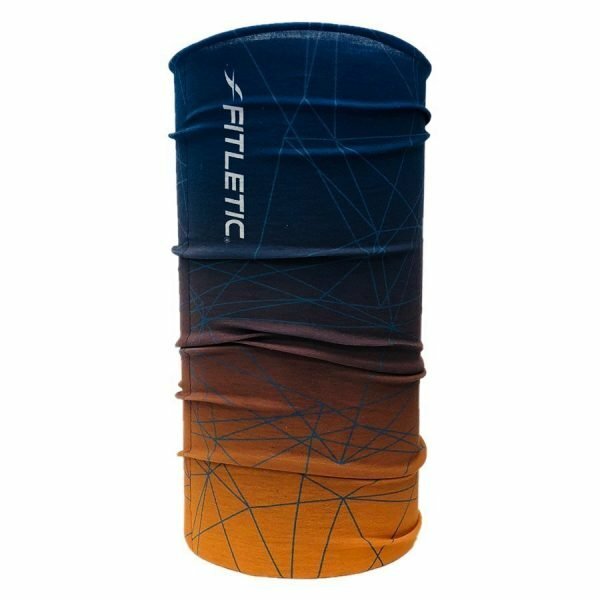 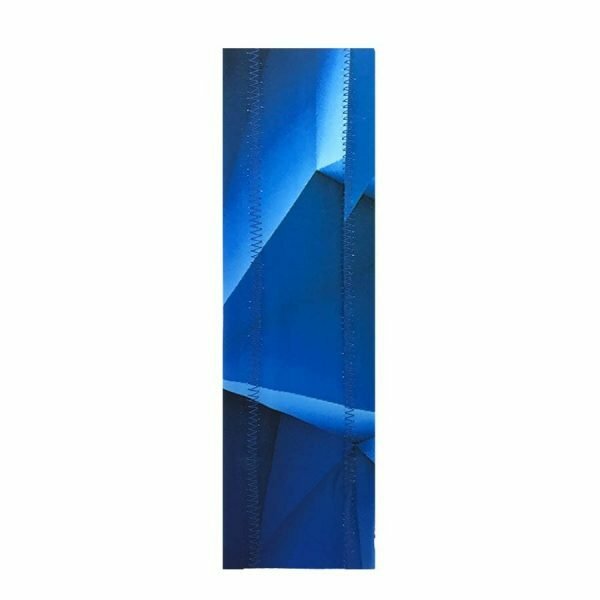 One of our top-selling items is our multi-scarf headwear that goes from sun protection, to sweat absorber, to hair band in seconds. 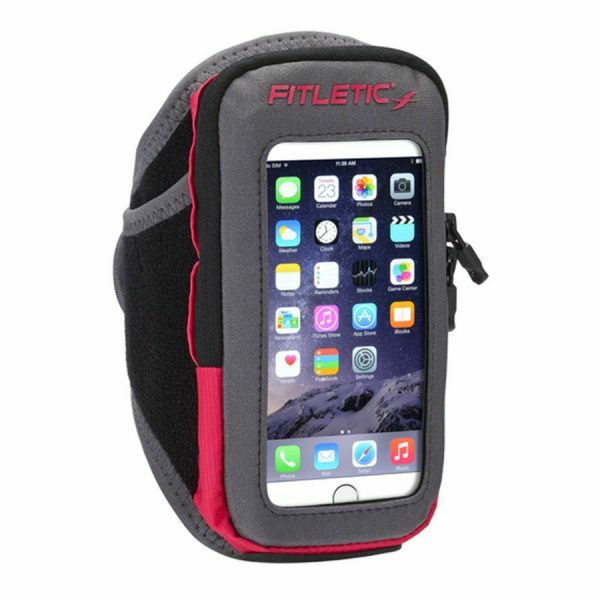 If you want to ensure that your iPhone workout accessories will stay put, try a sports armband like our Forte Armband. 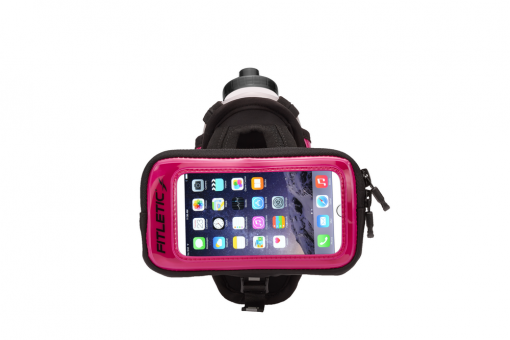 Small enough that it isn’t unobtrusive – yet large enough to fit some of the largest phones – this shock-resistant, water-proof phone case will deliver under any conditions. 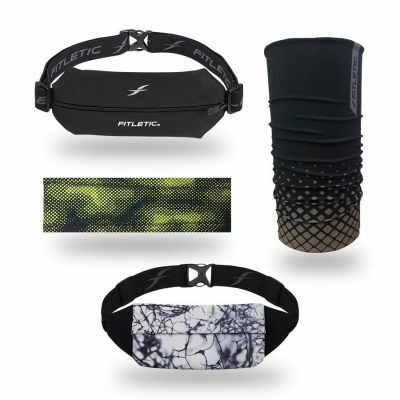 Focus on your form during a round of golf or a gym workout, rather than on a slipping, sliding armband. 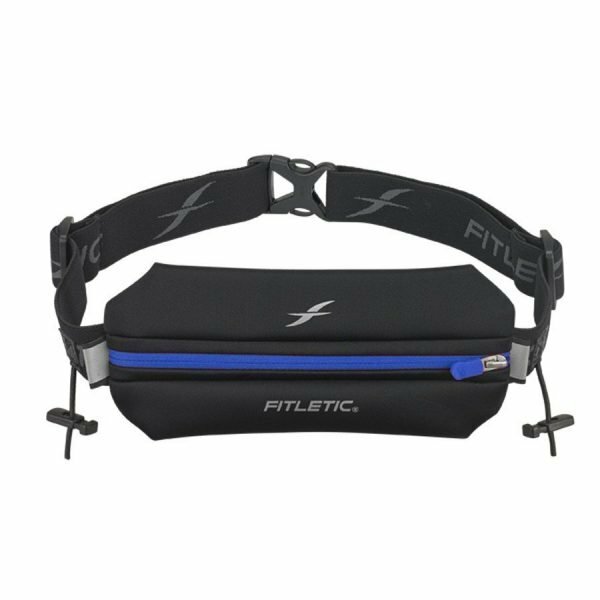 If you’re looking for even more versatility, the Blitz Sports and Travel Belt is active gear that stands up to whatever you throw at it. 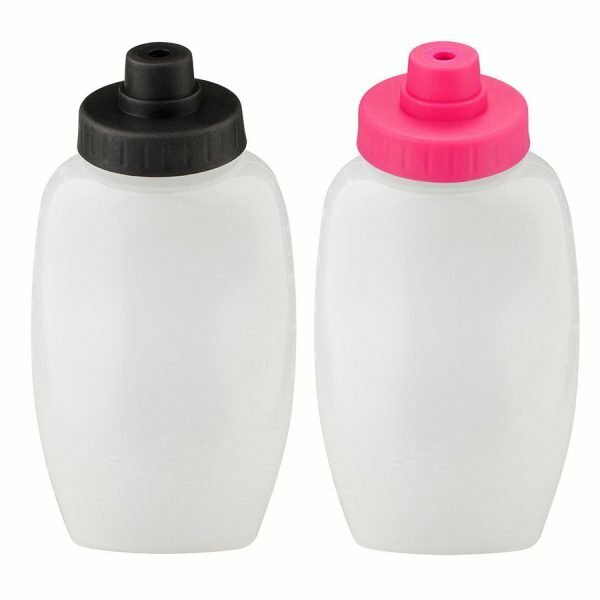 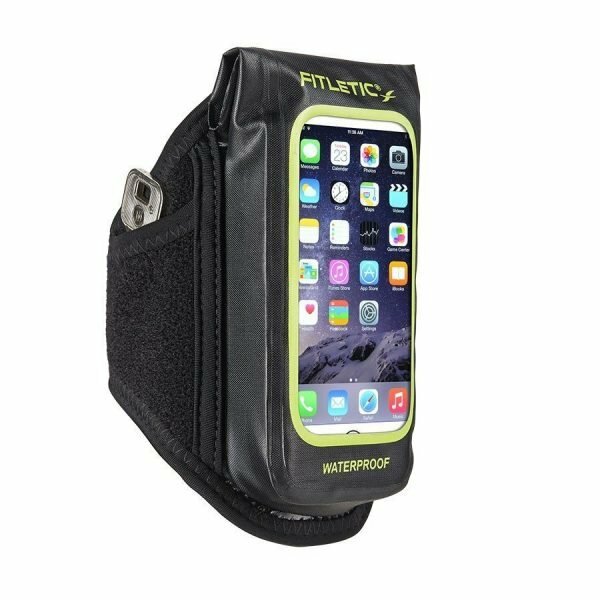 If you’re on the slopes, up a mountain, or on your way to the tennis courts, you’ll have water-resistant storage for all of your valuables. 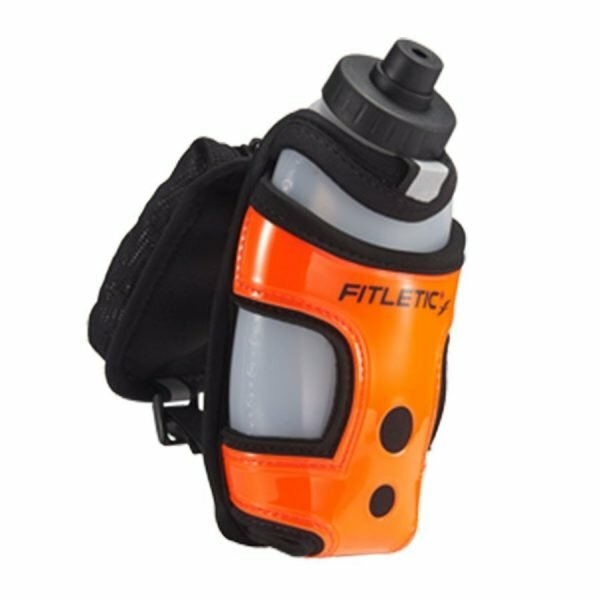 Need energy gels for your high-endurance exercise routine? 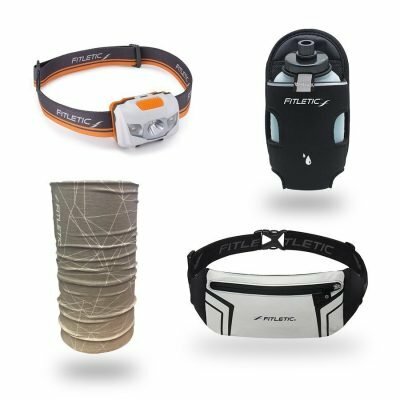 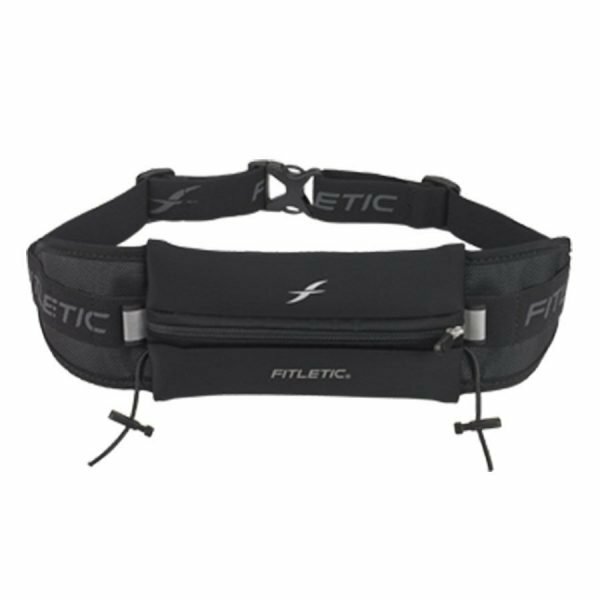 With the Ultimate I Running Belt, we’ve considered everything you need to amp up your fuel and water intake without slowing you down. 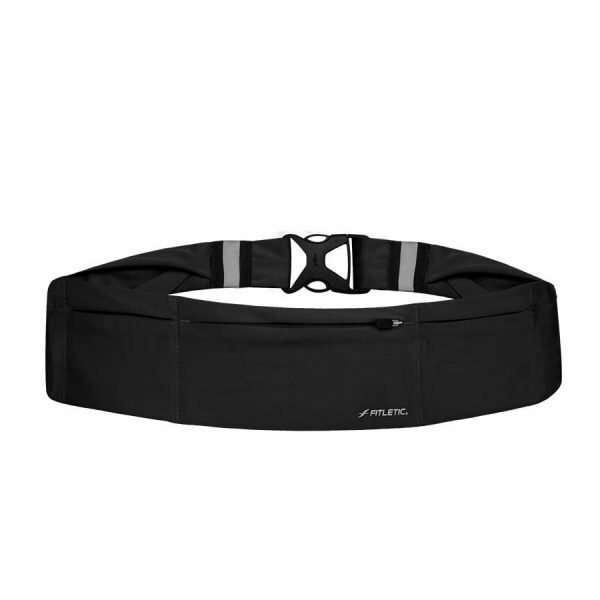 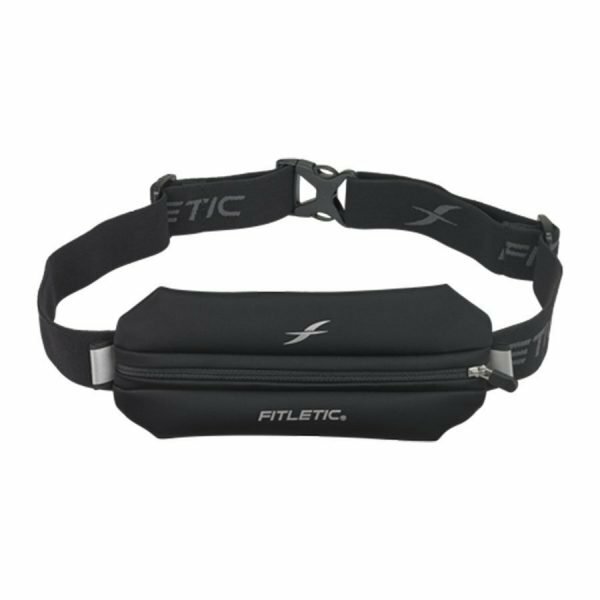 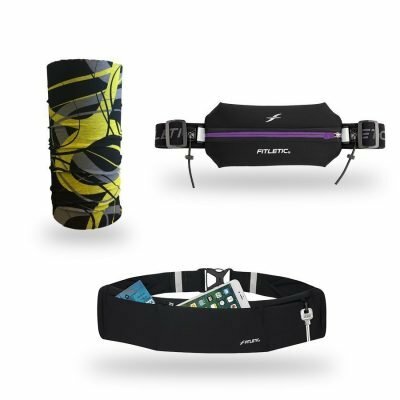 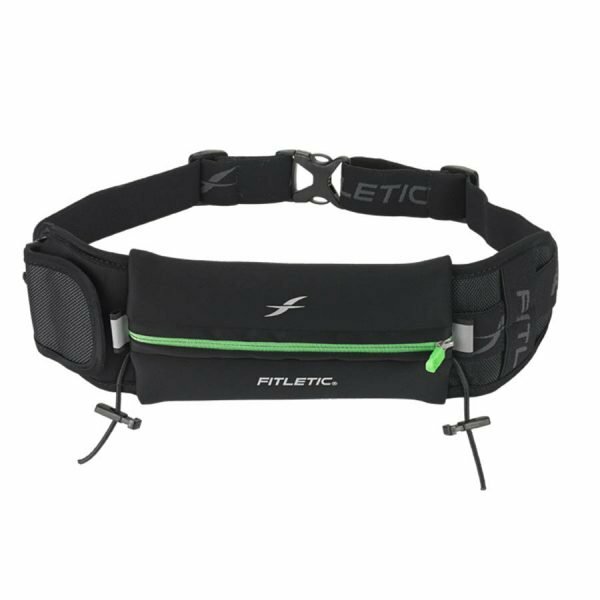 Like all of our running and hydration belts, this product will stay put without riding up your hips, thanks to our patented Dura-Comfort and Dual-Adjust technology. 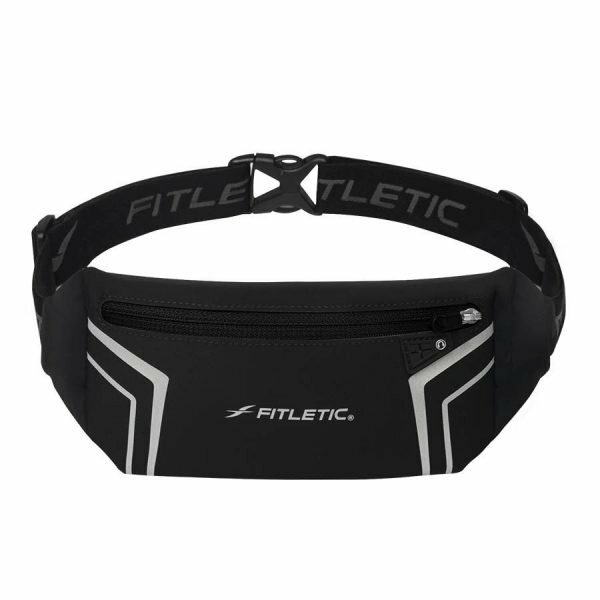 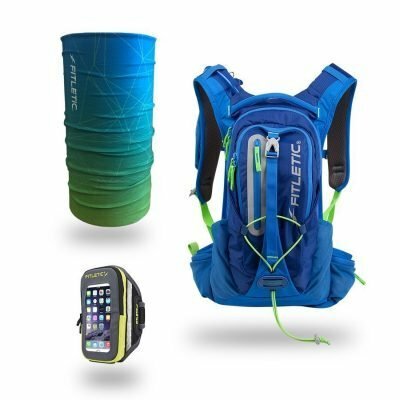 Whatever your sport or hobby, Fitletic is the fitness partner you can depend on for functionality and comfort..